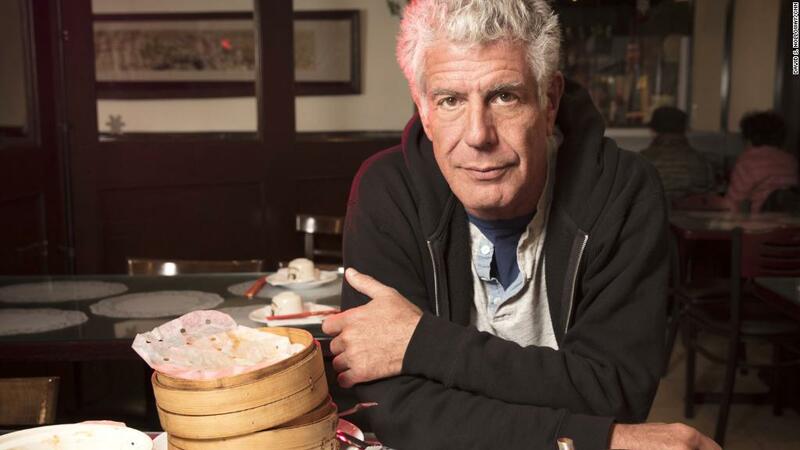 Anthony Bourdain's 18-year-old memoir about the seedy secrets of restaurant kitchens has shot to the top of Amazon's bestseller list following news that the chef and television host took his own life Friday. For those absorbing the news about Anthony Bourdain who haven't read KITCHEN CONFIDENTIAL, I strongly recommend picking it up, even now under such sad circumstances. I read it 15 yrs ago, not giving a rip about food (I was bored; it was on someone's bedtable) and was mesmerized. Our suppliers have run out of Kitchen Confidential by Anthony Bourdain, because lots of bookshops have just ordered it (yeah, I know). But, it's a very, very special book & I'd like to give 5 copies away to people who haven't read it & would like to.